The Delhi High Court has warned the Public Works Department (PWD) of an imposition of penalty if the 6 km-long Kushak drain here doesn't get cleaned within three days. 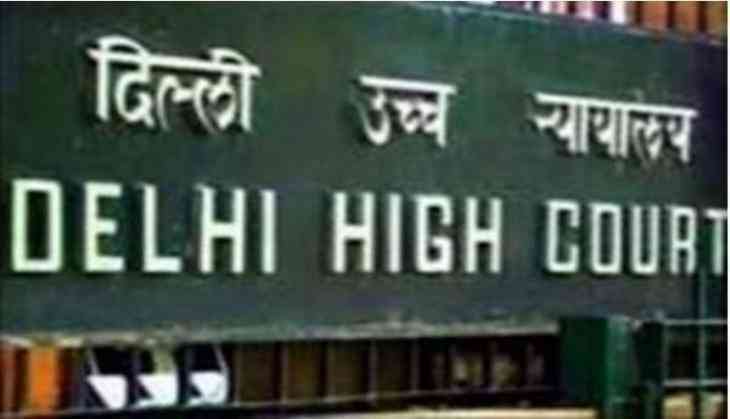 The plea seeking cleaning of Kushak drain near South Extension Part II came up in the court following a petition that was filed after the Public Works Department (PWD) of the Aam Aadmi Party (AAP) Government and other civic agencies had disregarded the court orders to clean it by June. The Local Commissioner has been asked to assess the situation after three days on the petition apprehending that the unclean drain passing from within the city may become a hot-bed of vector borne diseases during monsoons. The next date of hearing is August 9. On August 31, 2016, the High Court rapped the PWD and the Municipal Corporation of Delhi (MCD) over water-logging on major roads and crippling of traffic movement in large parts of the national capital. The court further pointed out that the water-logging due to rainfall in several areas could become breeding grounds for mosquitoes, leading to spate in diseases like Dengue and Chikungunya.